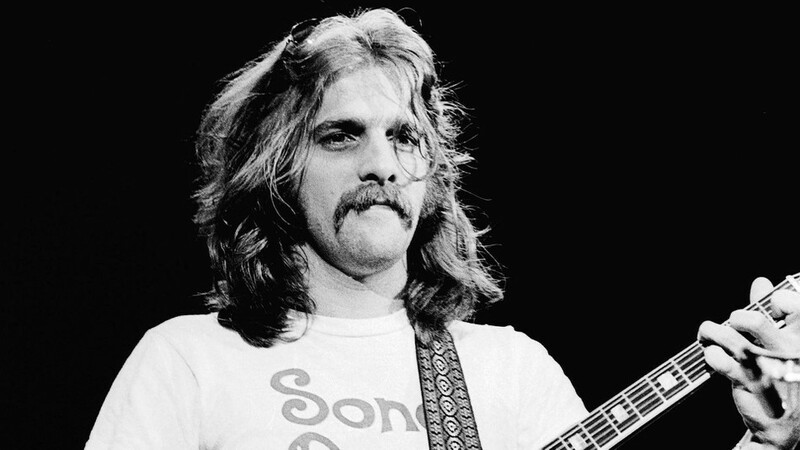 There are no more cloudy days for the Eagles founder Glenn Frey. 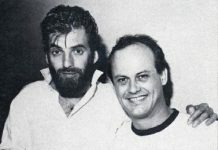 Monday, January 18th we said goodbye to one of the best song writers of our time. 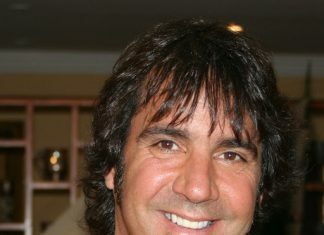 Frey, responsible for hit songs such as Hotel California , Take it Easy, and Love Will Keep Us Alive just to name a few. For me he’ll be surely missed. The Eagles album Hotel California was one of the albums my father and I had bonded over. One of the first songs I remember on the record was “Life in the Fast Lane.” That notable guitar riff in the intro always caught my ear followed by Henley’s signature chorus vocal effect always instantly got my motor running, a driving song indeed. The Eagles were inducted into the Rock & Roll Hall of Fame in 1998 and was supposed to have been honored at the Kennedy Center last month, but the appearance was postponed because of Frey’s health problems. According to his publicist Frey had been suffering an ongoing battle with rheumatoid arthritis, acute ulcerative colitis and pneumonia over the last several weeks.